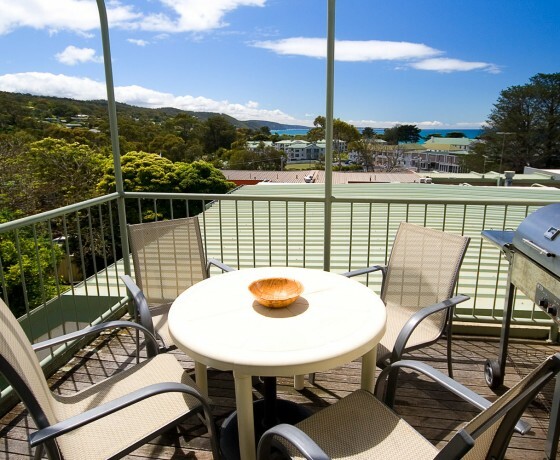 AFFORDABLE ACCOMMODATION RIGHT IN THE HEART OF LORNE. 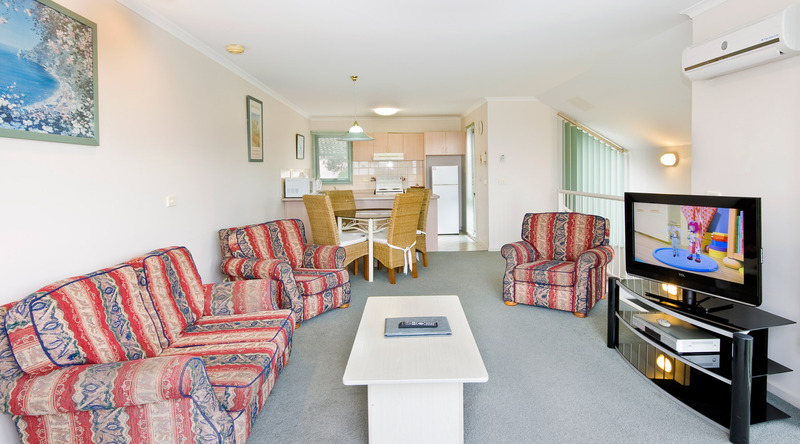 Anchorage Villas offer 1 & 2 bedroom luxury apartments. 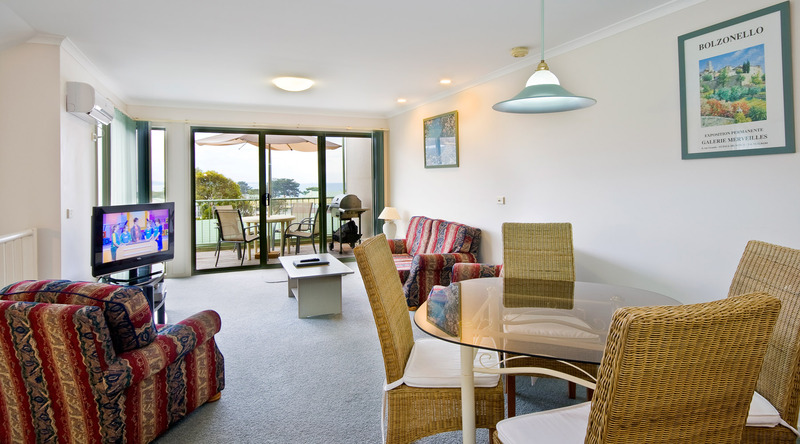 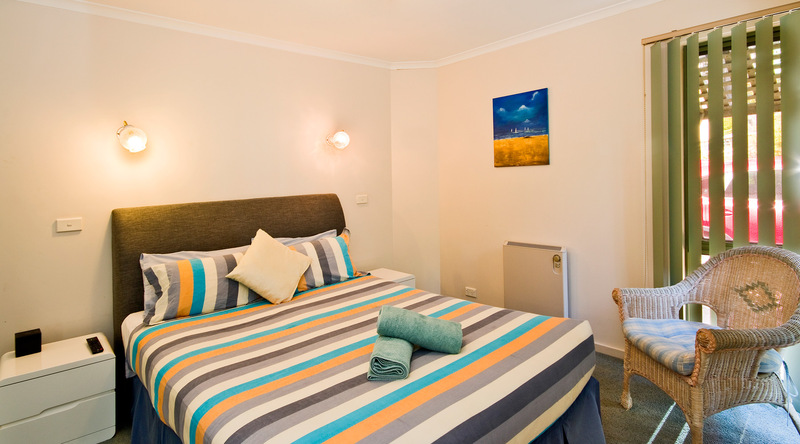 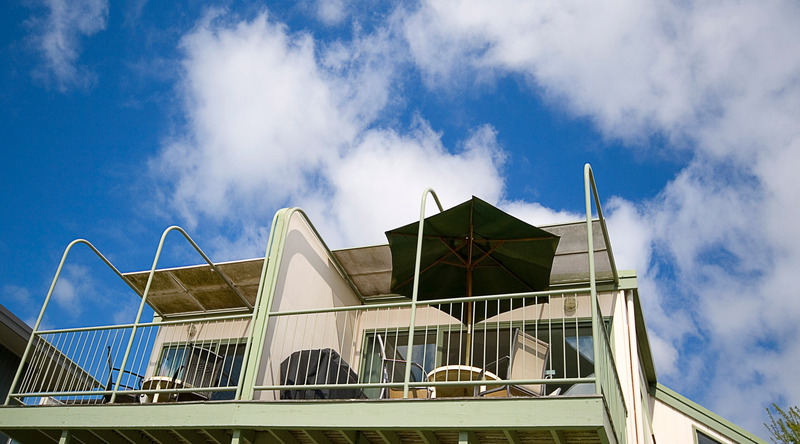 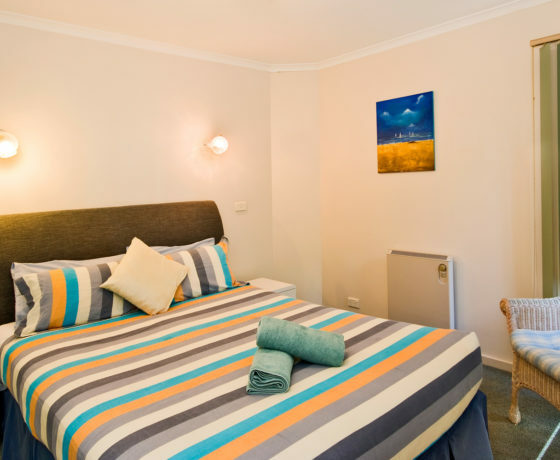 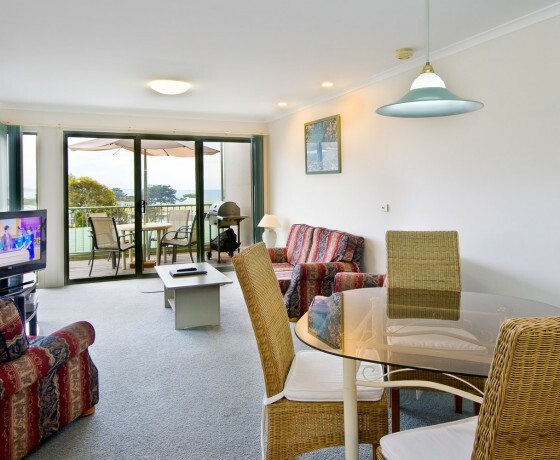 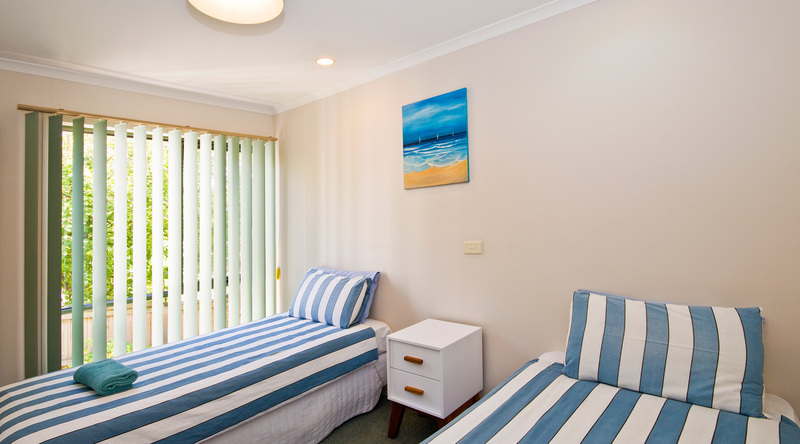 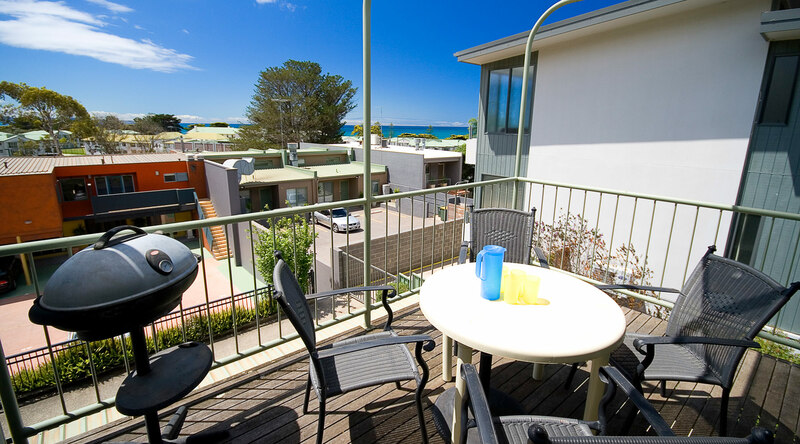 Our cosy 4 star apartments are affordable accommodation right in the heart of Lorne. 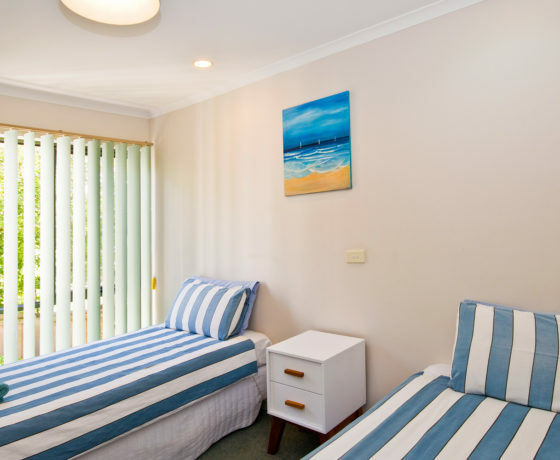 All Anchorage Villas are fully self-contained, with full kitchen facilities, air conditioning/heating, laundry facilities, BBQ’s and private balconies with ocean views. 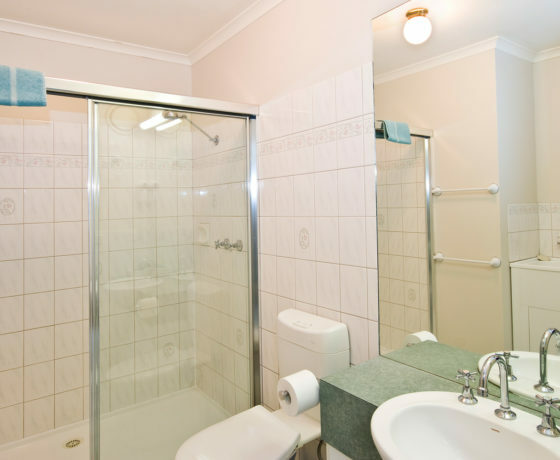 Several Villas also have two-person corner spa baths. 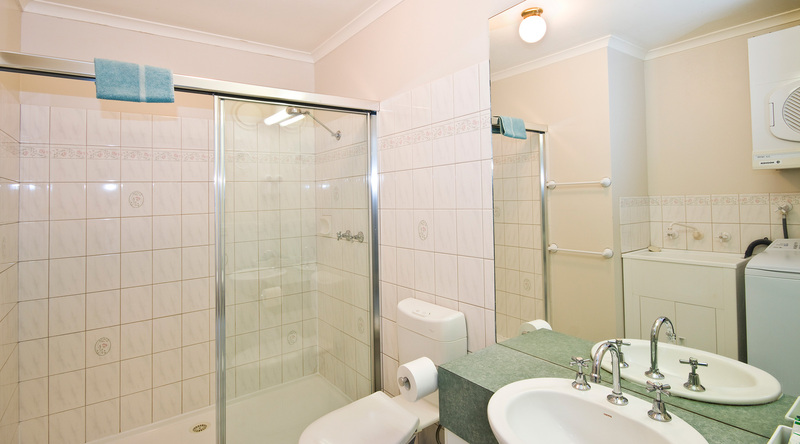 All apartments have bedroom(s) and bathroom on the lower level, with kitchen, family room and private balcony on the upper level. 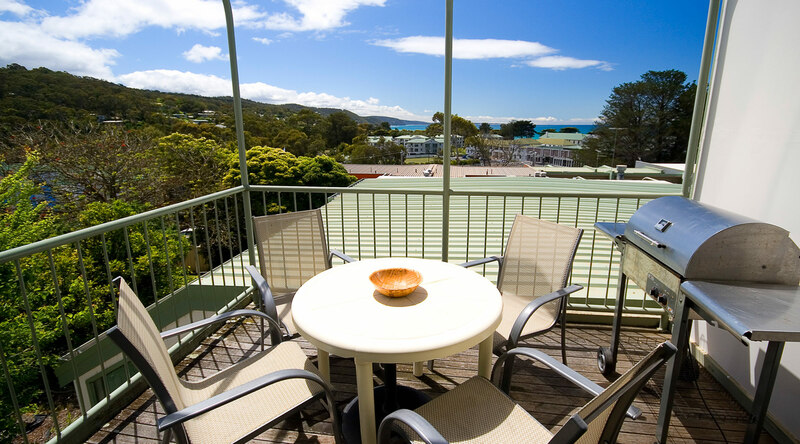 Anchorage Villas are two minutes walk to Lorne’s boutique shops, restaurants, cafés, cinema and Lorne’s famous surf beach. 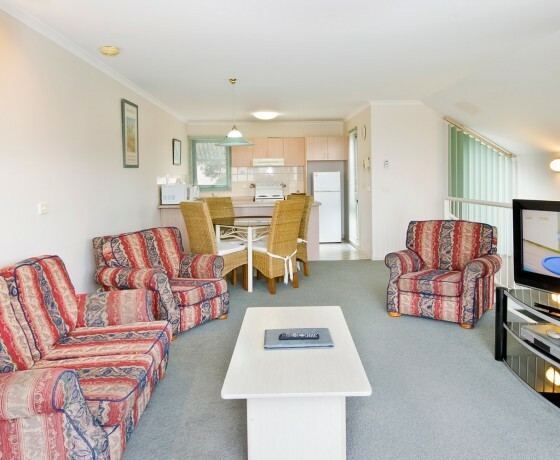 Only a short drive from your door is the Angahook State Park, part of the Otway ranges, which is scattered with walks, waterfalls and wildlife for you to enjoy. 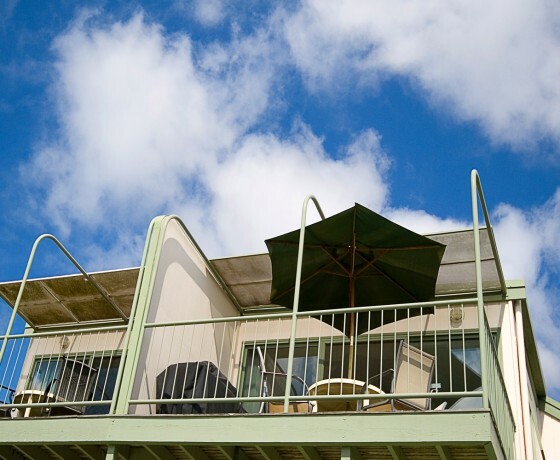 Ideal for a romantic weekend for two or your next family getaway. 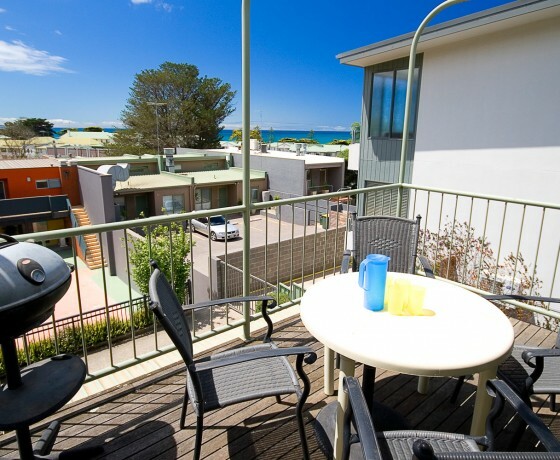 All you want to see and do is right outside your door!